Welcome to RMT's Client Portal, an easier way to access your information in a secure format online. 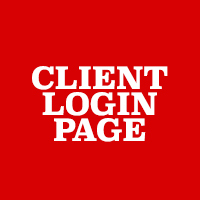 Our client portal is for the exclusive use of clients provided login information from their advisor. Access your documents through our client portal. Easily and securely send documents to our staff.